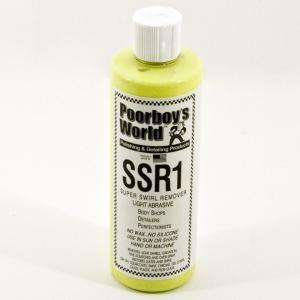 Today's Daily special (July 10, 2009) is Poorboy's World Super Swirl Remover 1 (SSR 1). Regular Price for 16 oz is $15.99. Today's price is $11.99! 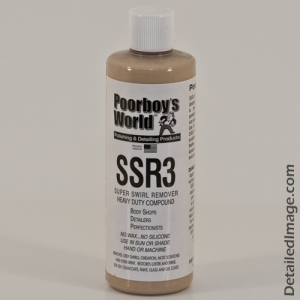 Today's Daily special (July 12, 2009) is Poorboy's World Super Swirl Remover 3 (SSR 3). 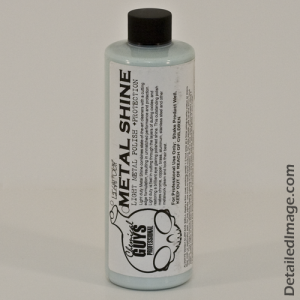 Today's Daily special (July 13, 2009) is Chemical Guys MetalWax - Ultra Fine Metal Polish & Protection. Regular Price for 16 oz is $12.99. Today's price is $9.74! 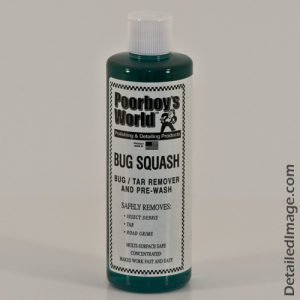 Today's Daily special (July 14, 2009) is Poorboy's World Bug Squash. Regular Price for 16 oz is $10.99. Today's price is $8.24! Regular Price for 32 oz is $15.99. Today's price is $11.99! 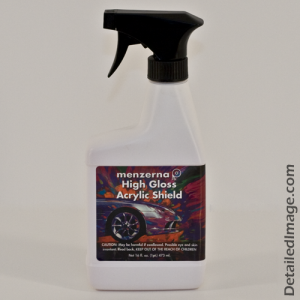 Today's Daily special (July 15, 2009) is Menzerna High Gloss Acrylic Shield (HGAS). Regular Price for 16 oz is $18.99. Today's price is $14.42! Regular Price for 32 oz is $27.99. Today's price is $21.26! 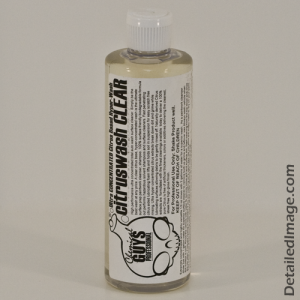 Today's Daily special (July 16, 2009) is Chemical Guys Citrus Wash and Clear. Regular Price for 16 oz is $8.99. Today's price is $6.74! Regular Price for 128 oz is $24.99. Today's price is $19.00! 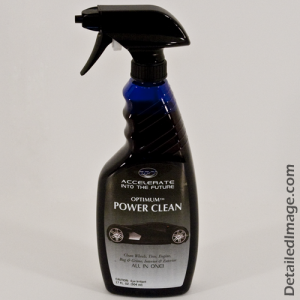 Today's Daily special (July 17, 2009) is Optimum (OPT) Power Clean. Regular Price for 17 oz is $11.99. Today's price is $8.99! Regular Price for 128 oz is $35.99. Today's price is $26.99! 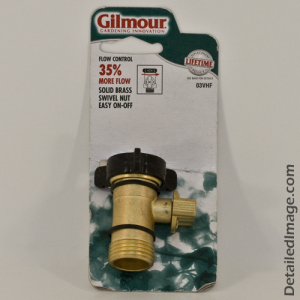 Today's Daily special (July 18, 2009) is Gilmour Brass Connector High Flow Shut-off Valve. Regular Price is $6.99. Today's price is $5.24! 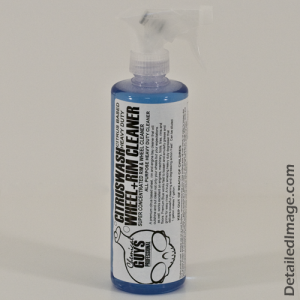 Today's Daily special (July 19, 2009) is Chemical Guys Wheel & Rim Citrus Cleaner. 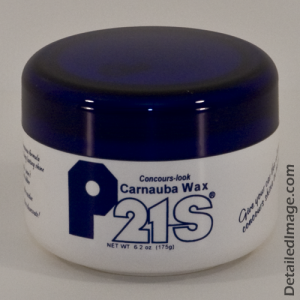 Today's Daily special (July 20, 2009) is P21S Concours Carnauba Wax. Regular Price for 6.2 oz is $31.99. Today's price is $26.04! 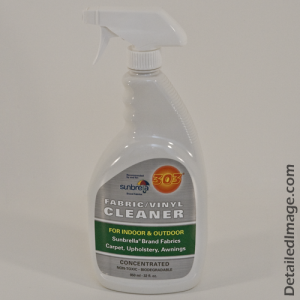 Today's Daily special (July 21, 2009) is 303 Fabric & Vinyl Cleaner. Regular Price for 32 oz is $14.99. Today's price is $11.24! Regular Price for 128 oz is $39.99. Today's price is $29.99! 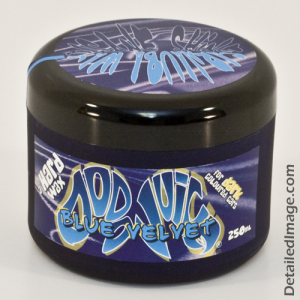 Today's Daily special (July 22, 2009) is Dodo Juice Blue Velvet Hard wax. Regular Price for 250 ml is $69.99. Today's price is $54.72! Regular Price for 30 ml is $13.99. 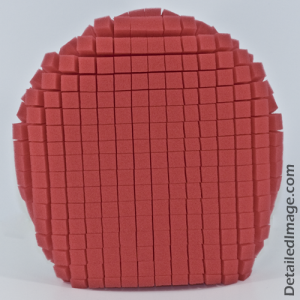 Today's price is $10.55! 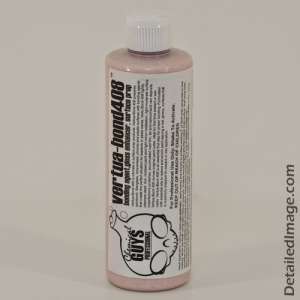 Today's Daily special (July 24, 2009) is Chemical Guys Vertua-Bond 408. Regular Price for 16 oz is $26.99. Today's price is $20.24! Today's Daily special (July 25, 2009) is Lake Country Ulti-Mit. Regular Price is $15.99. Today's price is $11.99! 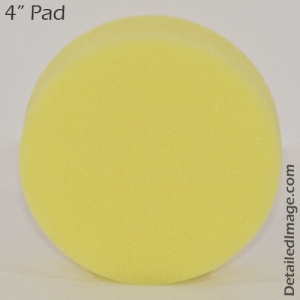 Today's Daily special (July 26, 2009) is Lake Country 4 Inch Yellow Cutting Pad. Regular Price for 4" is $4.99. Today's price is $3.74!